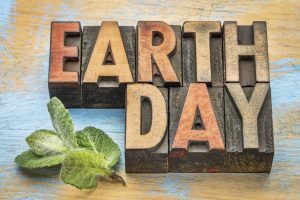 Meteor Foundry's Go Green Initiatives on Earth Day - Meteor Foundry Co.
Earth Day is just around the corner and here at Meteor Foundry we encourage you to go green with us to celebrate. The annual April 22nd event provides the perfect opportunity to utilize one or more of our eco-friendly initiatives to show your commitment to protecting the planet. We provide quality aluminum and zinc, sand, and permanent mold castings to a range of industries, including mining and ventilation, across Canada and the United States. At Meteor Foundry, we are genuinely interested in the results of energy consumption audits. By analyzing the patterns of energy usage within our organization, we can take effective steps to reduce fossil fuel consumption. This energy-saving activity is part of our 2017 goal to significantly reduce our own carbon footprint and set precedents for energy intake by businesses in the same sector. Doing so is advantageous on many levels, from saving money (as a direct result of the energy drop within day-to-day foundry operations) to helping the Canadian government achieve its goal to be at the forefront of energy conservation and energy renewal initiatives. Meteor Foundry has already taken steps to use energy more strategically, including using LEDs and melting aluminum through electricity. This will help us restructure floor operations to be more efficient and meet the highest industry standards for disposal options. As part of the metal environment, we support a circular economy, meaning a large proportion of materials are recycled or reused and relive multiple lifecycles in various forms. We also provide castings for windmills, generating green wind energy to provide power across many applications and support a home-based initiative for electric heating rather than gas or fire as main heat sources. In the mining industry, we continue to develop and produce sand casted aluminum fan blades and other parts within ventilation systems. The exhaust fans are vital to the ventilation systems that provide safe working conditions for miners. The fans remove deadly gasses, such as carbon dioxide and carbon monoxide, to replace with clean, breathable air, as well as maintaining decent working temperatures. 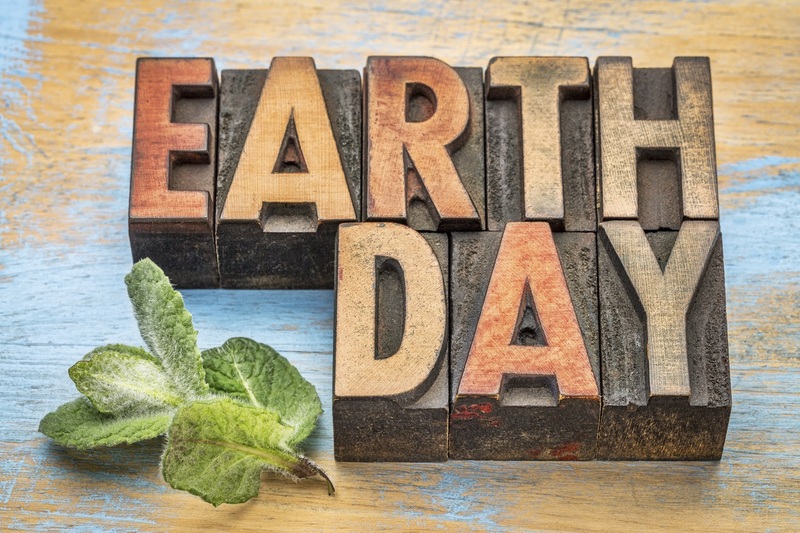 At Meteor Foundry, we are putting go green initiatives into play on April 22nd for Earth Day and year-round. Stay current on our progress by following us on our blog, Twitter, and LinkedIn. This entry was posted in Uncategorized and tagged castings for windmills, clean industry disposal options, commitment to protecting the planet, Earth Day, eco-friendly initiatives, energy conservation and energy renewal initiatives, energy consumption audits, exhaust fans and ventilation systems, fans remove deadly gasses, go green, green parts for ventilation systems, green wind energy, LEDs and melting aluminum through electricity, metal as a circular economy, multiple lifecycles of metals, patterns of energy usage, quality metals and alloys, reduce fossil fuel consumption, safe working conditions for miners, sand casted aluminum fan blades. Bookmark the permalink.